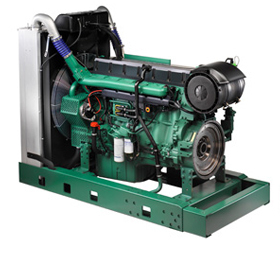 Volvo Penta Power Generation engines are designed for the most demanding needs thinkable. 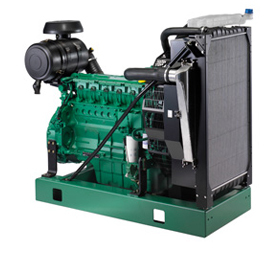 Primary and secondary power – where and when it's most needed. 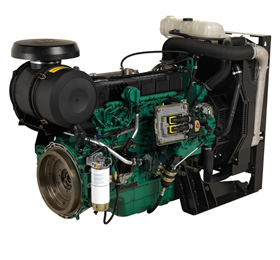 With Volvo Penta engines for standby power, you’ll benefit from reliable start ability and dependable backup high-effect power where and when you need it.